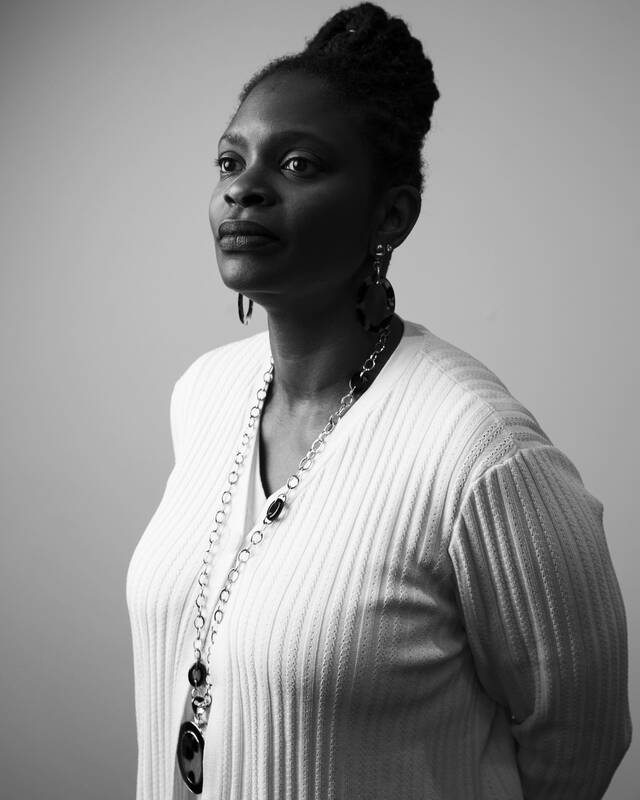 Michelle Walker, 45, is executive director of Generation Next. The nonprofit works to close the achievement gaps in the Twin Cities. It focuses on kindergarten preparedness, getting kids proficient in reading by third grade and math by eighth grade, and making sure students are socially and emotionally equipped to learn, as well as college-ready. I continue to learn every day about what it means to be a black Minnesotan. I've been here 11 years and in that time I've been exposed to so many different aspects of community. I grew up in a very similar, homogeneous neighborhood ... believe it or not in New York City. Everyone around me was like me pretty much. And when I moved here I quickly entered the black community where I found relationship with a number of different black Minnesotans — folks with very different ethnicities. I think it meant a lot to me to find that common ground in a place where our population as a whole wasn't very large but it was rich and diverse and there was so much to learn from different cultures. And so to me it means richness meets culture. Usually when that question is asked people think about great historical figures. I do have some of those but the first person that always comes to mind is my grandmother. She's going to be 97 very soon. She has always been a force to be reckoned with. Just a very, very small woman, but strong in terms of her ability to care for her family. Her bravery in migrating to a different country and having her children follow her. I just think about her strength, and I think about the sacrifices that she made for my mother and for my aunts and uncles, and really so that I could have the experience that I have in this country. Then I think about my fifth-grade teacher Helen Doughty. She is the woman, in addition to the women that I had around me in my family, who really made me see that it was possible for someone like me to be a teacher, which I always wanted to do. She was my first black teacher, and I was just in awe of her. She made education and teaching looks so easy. It was magic what she did in the classroom. But most of all, I saw myself when I saw her. I saw myself in her. I always wanted to be a teacher but every teacher that I had to that point didn't look like me. And so it just didn't seem as real until Ms. Doughty. She was the only black teacher I had in my elementary school. That our community remains vibrant, that it gets even more vibrant. That the children who are growing up now will see that this is a place that they belong, and that they want to stay and that they don't get their education and go off. It would be great if they spread their talents throughout the country, but their voice and perspective is needed right here. We have a lot to contribute as black Minnesotans. That our voices are heard. That we are able to continue to participate in real meaningful ways, and that the knowledge that exists here is knowledge that can be shared and tapped into by many different communities that we find.